Wilson Reis is a Brazilian mixed martial artist and was born on January 6th 1985 in Januaria, Brazil. Reis is a BJJ black belt under Roberto Godoi, and won the 2004 Jiu Jitsu World Championships as a brown belt. He is the former (and only) Elite XC Bantamweight champion. 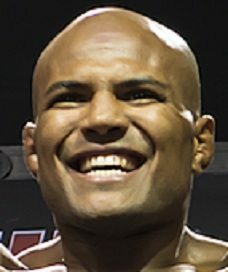 Wilson Reis made his MMA debut in 2007 at Extreme Challenge 81, against Baba Shigeyasu. Reis won by unanimous decision. 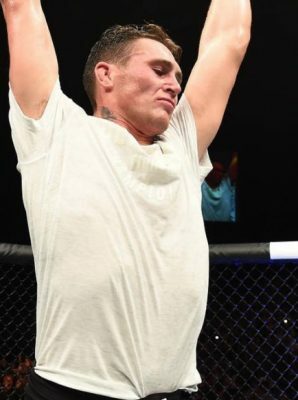 He won six more fights against veterans of the game like Bryan Caraway and Zach “Fun Size” Makovsky, before he went on to win the EliteXC Bantamweight championship against Abel Cullum. The first loss in MMA came against Joe Soto in their semi final fight of the Bellator tournament. He won three straight fights before his second loss in MMA to his countryman Patricky “Pitbull” Freire. He lost two more times in Bellator, both by knockout to countrymen Eduardo Dantas and Freire again. Reis had his first fight in Brazil when he captured the WFE Bantamweight title with a submission over Bruno Menezes in Salvador, Brazil. Wilson Reis fought two more times before joining the UFC, notably defeating Conor McGregors boxing coach Owen Roddy by technical submission. 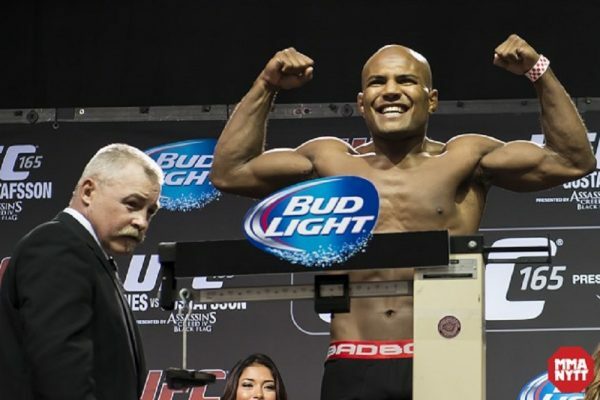 Wilson Reis made his UFC debut in the bantamweight division against veteran Ivan Menjviar, who he defeated by unanimous decision. In his next fight he lost to fellow Brazilian Iuri Alcantara by split decision. He moved down to flyweight and faced Joby Sanchez who he beat by unanimous decision. Reis won five more fights in the flyweight division before he got a chance to face the champion Demetrious “Mighty Mouse” Johnson. The two faced off at UFC on FOX 24 – Johnson vs. Reis. “Mighty Mouse” submitted Reis in the third round via armbar.